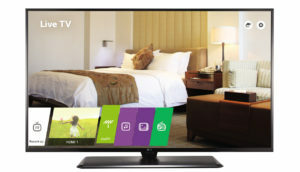 Upgrade your hotel guest room and lobby experiences with the newest LG Hospitality TVs. 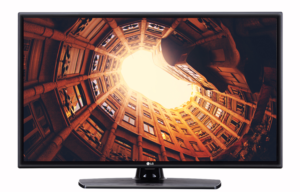 LG is a national leader in hospitality TV displays, and the creator of the Pro:Idiom digital rights management technology. 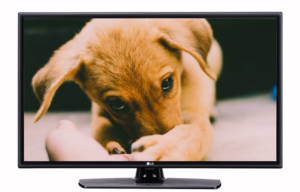 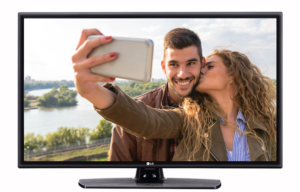 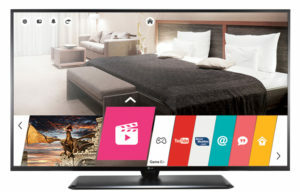 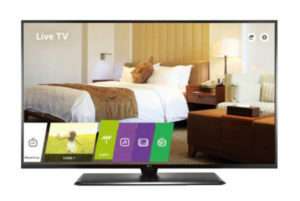 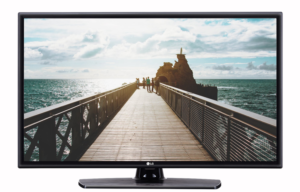 The hospitality features that LG packs into their value TVs, SMART TVs, and Pro:Centric Server services are unique and engaging. 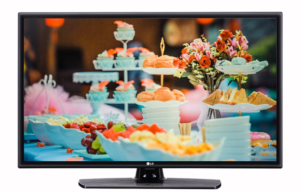 Speak to a Sonu Satellite representative for more details on LG hospitality TVs, hospitality features, and free quotes on new displays for your hotel or motel properties.